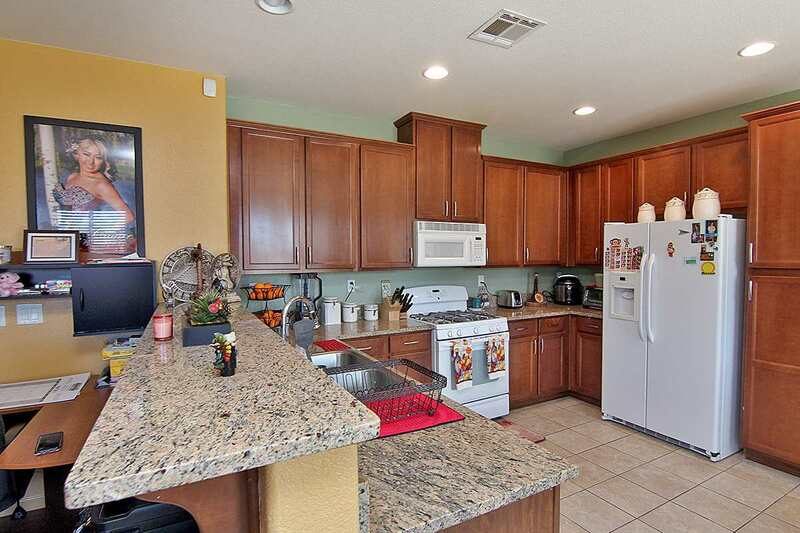 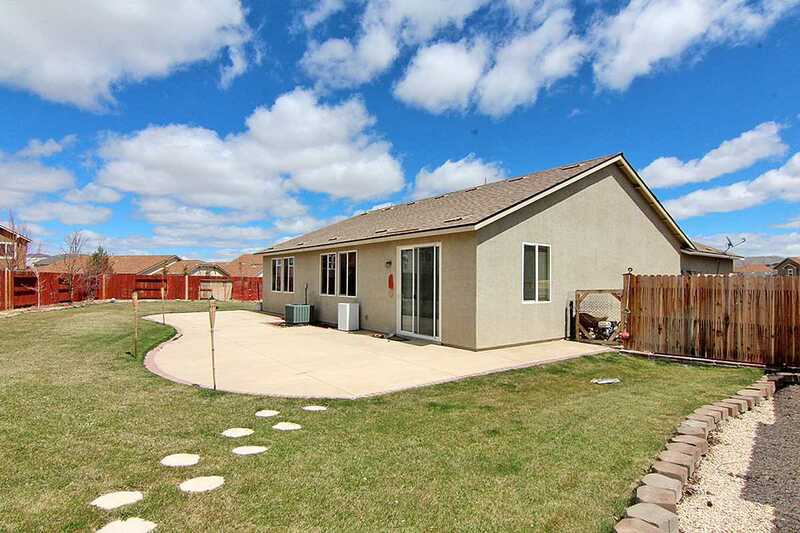 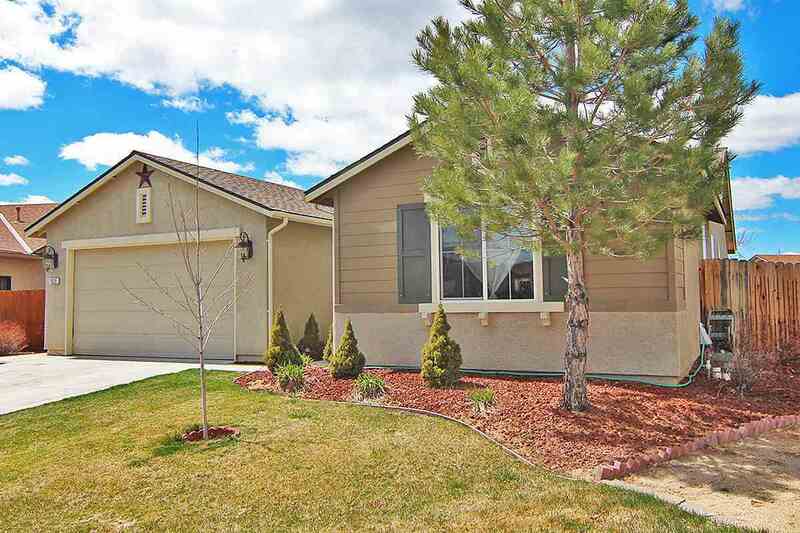 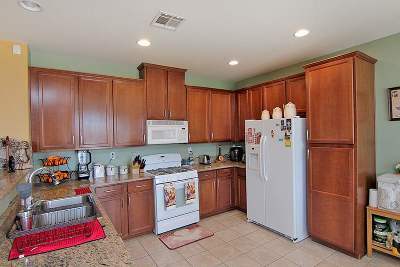 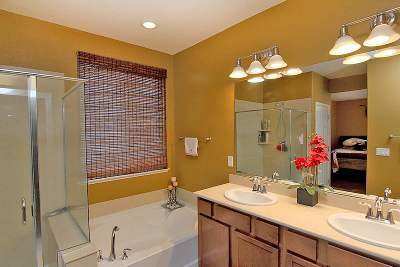 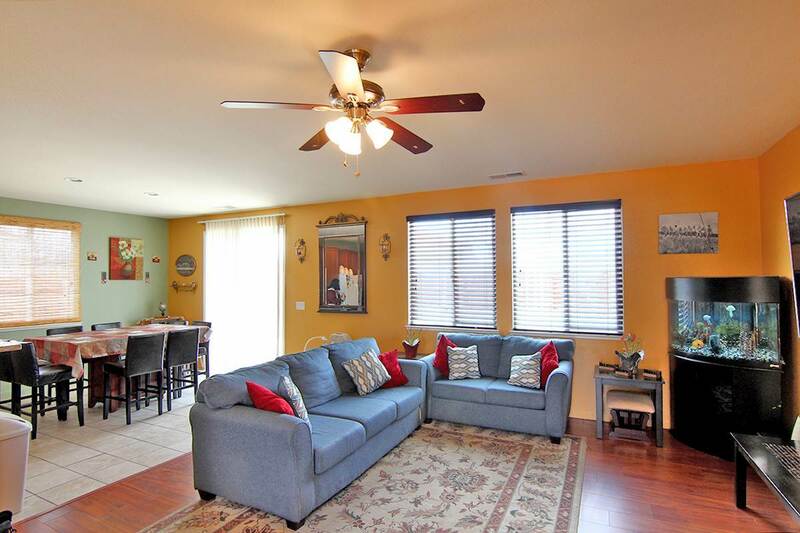 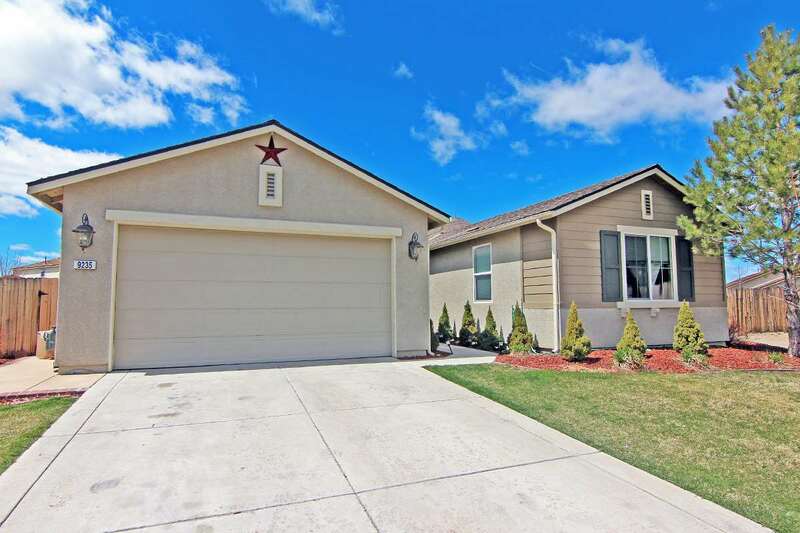 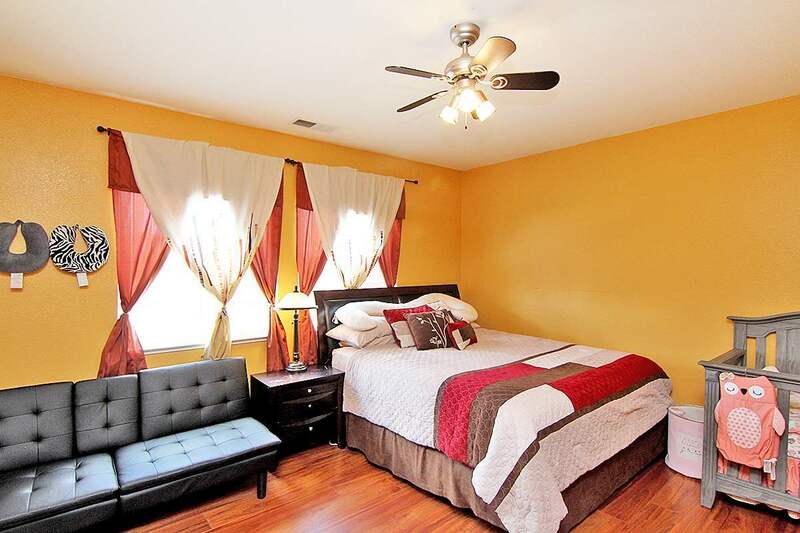 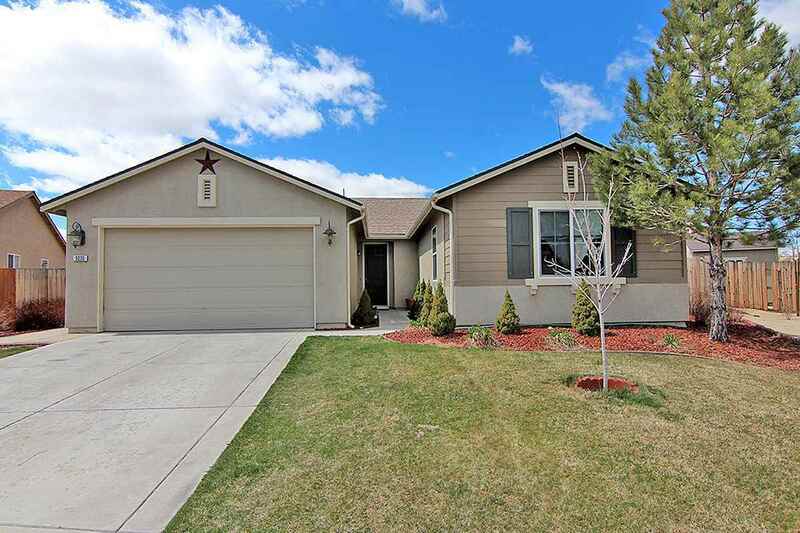 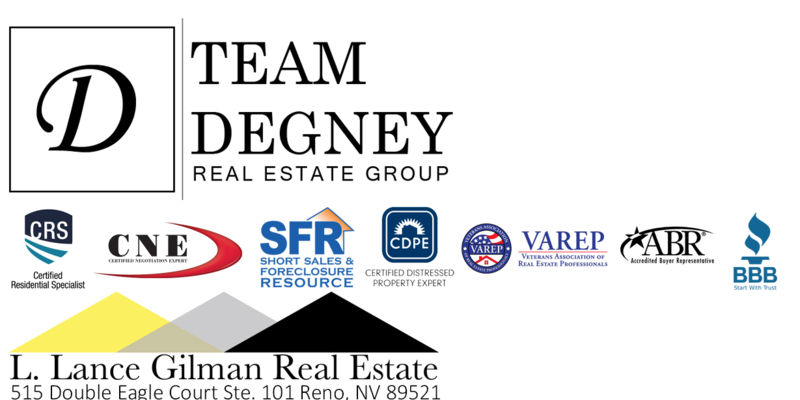 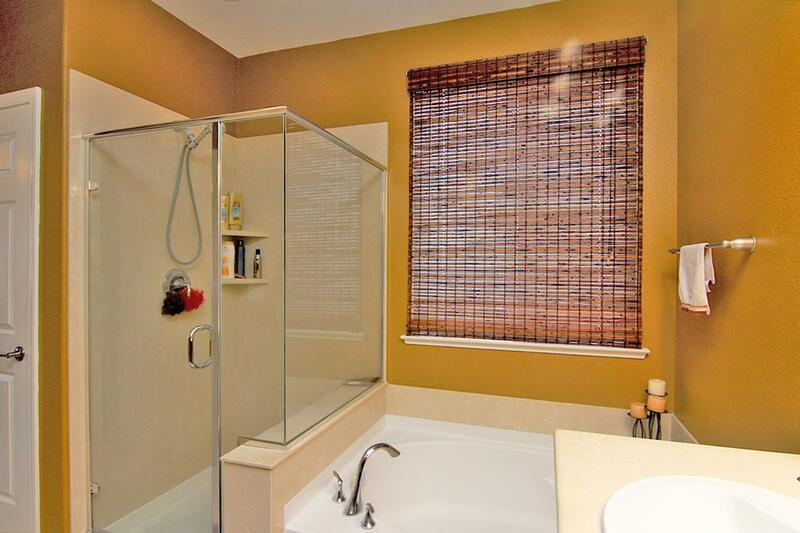 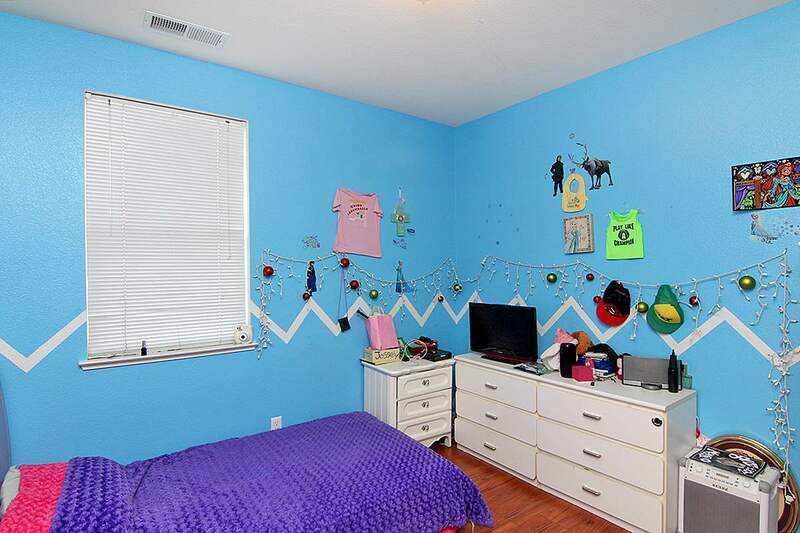 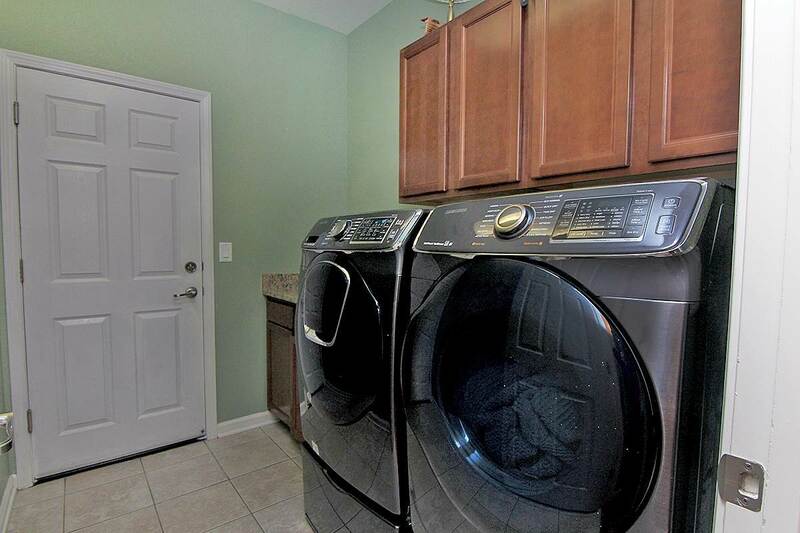 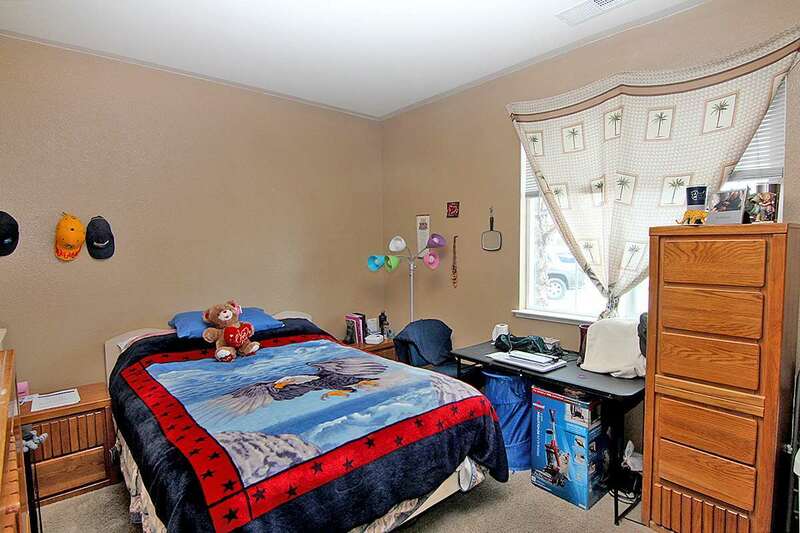 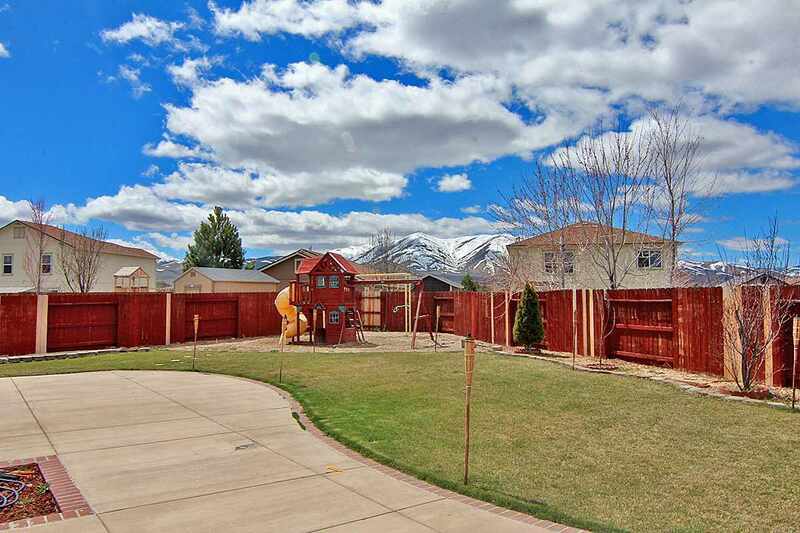 This home has only had one owner and is located in a cul-de-sac with great neighbors. It offers an open concept floor plan great for entertaining. 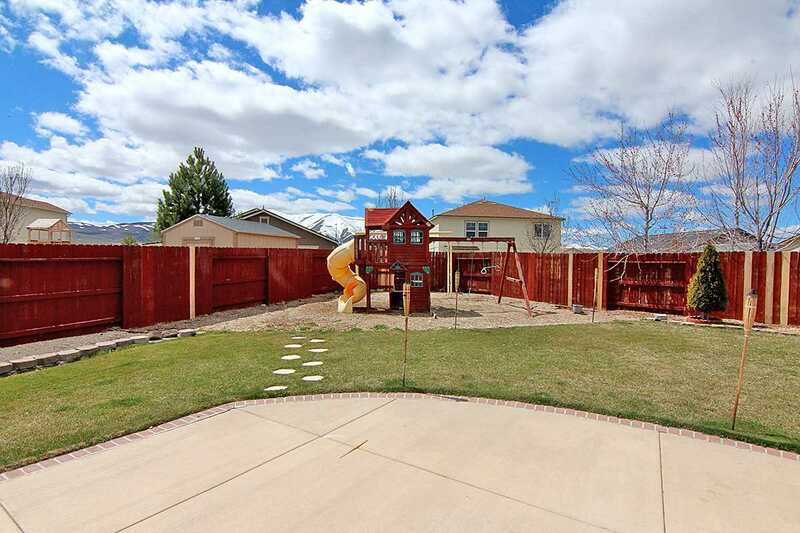 The fully landscaped backyard offers lots of space with an extended patio, dog run and play set. 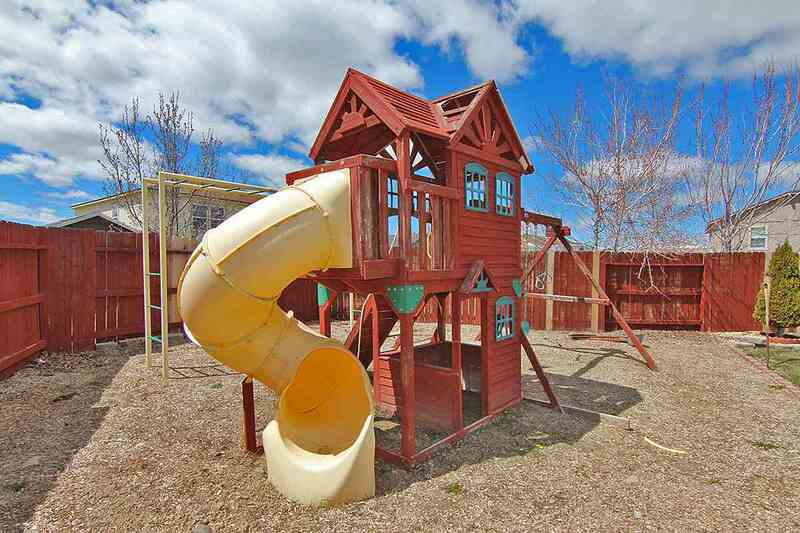 Great for kids to play and those summer BBQ's with friends and family. 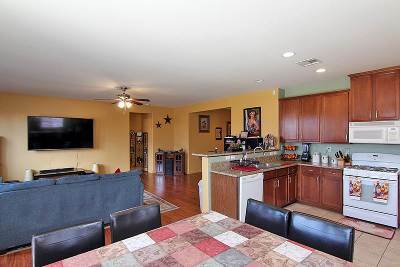 Tiled entryway including dining and kitchen area, laminate wood floors throughout.